Although not a definitive list (as with all technologies, things develop at a rapid speed) and including some experimental projects and projected speeds, we've taken a look at some of the fastest aircraft developed in the world. Usually developed as military projects, the advancement of technology has seen some incredibly rapid vehicles flying through our skies. Here we look at the 22 of the fastest (as of writing - not necessarily the fastest) and countdown to number 1. Commonly known as the stealth bomber, it was designed so as to not be seen on radar (although radar technology has since developed). Used in Kosovo 1999, it also saw action in Afghanistan and Iraq. Designed to perform ground attacks and aerial reconnaissance it is a descendant of the F-25 and the F-35 projects and as of 2014, 115 have been built. This Lockheed Martin model is a fifth-generation, single-seat, twin-engine, all-weather extraordinaire. Built for the United States Air Force, the F22 Raptor can pick up some serious speed, with a top speed mooted to be around the 2,410 km mark. Unsurprisingly, the unit cost to manufacture a bad boy like this sets the American government back around $150m. The primary all-weather interceptor aircraft of the United States Air Force from the 1960s through the 1980s, it was gradually phased out over the 80s as they were converted to unmanned drones that lasted into the 90s. The first operational plane in Russian service to use stealth technology, this plane will be operational sometime this year or next. A Soviet plane first in use in 1977, it was designed to out-do several American planes in service at the time. So renowned for reliability several are still in use in Russia, Belarus, and Ukraine. The superior bomber during the Vietnam war, only outdone by the Vought F8 Crusader. Entering service in 1967, this plane can go twice the speed of sound and was widely used during the Vietnam war. Largely phased out of service in 1998. Designed in 1967, this plane is thought to be one of the most successful military aircraft of all time and is expected to stay in service until 2025 in the US airforce with Japan, Saudi Arabia, and Israel also using them. Developed by the Soviet Union, this is the fastest single jet engine they ever made. Introduced to the Soviet Air Defense Forces in 1982, this plane is still in service in Russia and Kazakhstan. A six engine plane built for a hypothetical nuclear strike, this was just a prototype built in the 1950s and flown in 1964 and 1969, it was never used in service. Built as a research plane to investigate aerodynamics and supersonic flight. On its final flight, when above Mach 3, the pilot tried to turn the plane and lost control dooming himself and the plane and thus ending the program as well. One of the fastest ever planes to enter operational service, it is still in use today in Russia, Algeria, and Syria despite first being employed in 1970. A highly secretive project, this plane was in operation from 1964 until 1998 and was used during the Cold War period for highly successful reconnaissance. 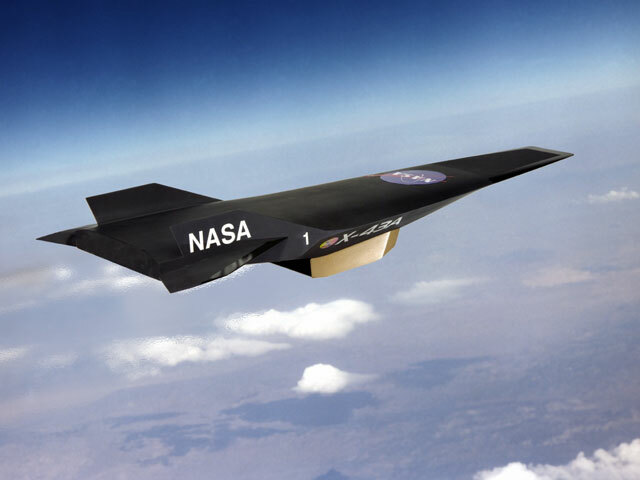 An experimental plane jointly operated by NASA and the US airforce, this vehicle currently holds the world record for fastest manned aircraft, going at 6.72 times faster than the speed of sound. A pilotless plane that is still under development, it is designed to be a super fast strike weapon with the intention of being operational in 2020. A project under development by DARPA and the US military to launch missile strikes anywhere in the world in under an hour. Actually designed for space travel, if this flew within the Earth's atmosphere it would be the fastest aircraft known to man.